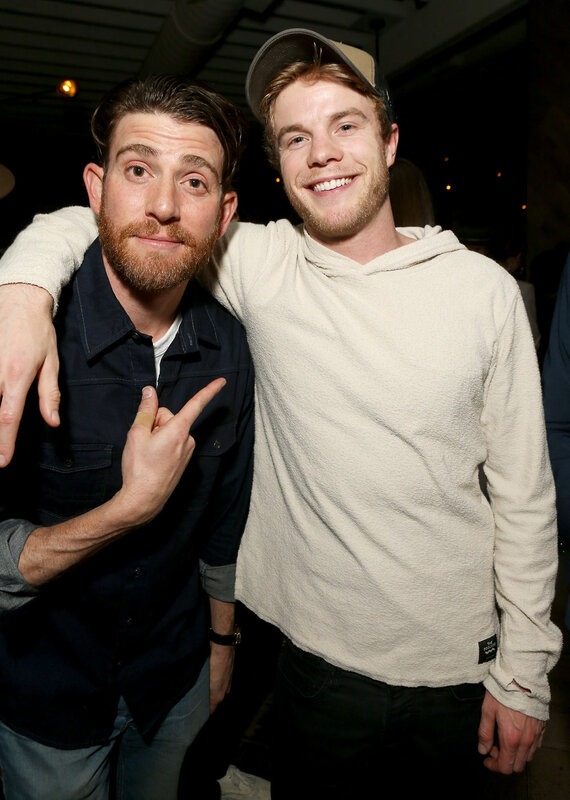 Deets: On Thursday, March 28, Norah, the fashionable West Hollywood hotspot restaurant celebrated its 3 year anniversary with the help of The DAILY Front Row, a music performance by actor Bryan Greenberg and DJ sets by Caroline D'Amore and Ireland Baldwin. 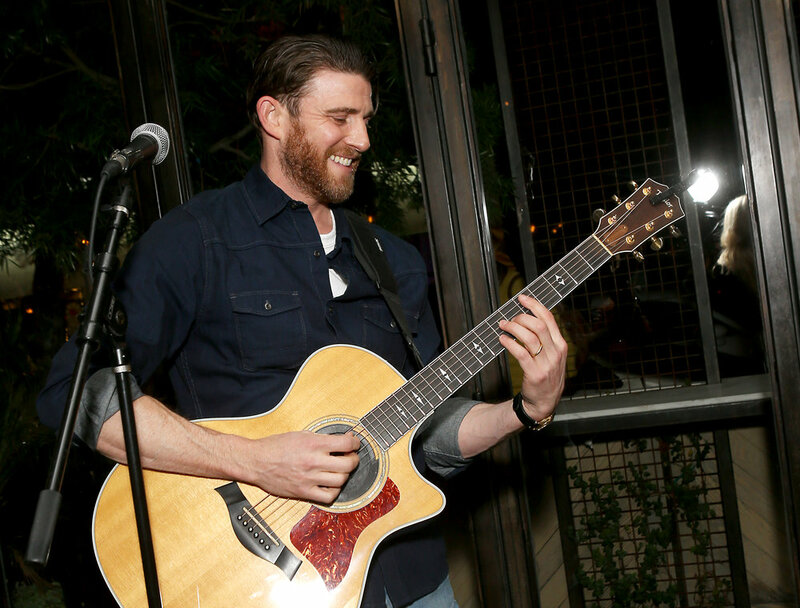 Notable guests and more attended the fete which featured a performance by actor Bryan Greenberg, who sang songs of his upcoming EP (and wife Jamie Chung was of course on hand to support). Guests enjoyed signature Norah cuisine such as uni butter poached shrimp, truffle gnocchi, yellowtail crudo, wagyu toast, freshly made riccotta and more along with specialty cocktails including the Norah Paloma featuring Casamigos Mezcal, grapefruit and orange liqueur, the Norah Spanish Gin Tonic featuring Gin Mare,mediterranean tonic, juniper, citrus and cucumber, Peroni italian pale lager, Perrier-Jouet champagne, and Norah Passion Fruit Margarita featuring serrano infused Casamigos tequila. Owned and operated by Rohan Talwar of IB Hospitality, Norah, a neighborhood gem in West Hollywood’s culinary scene, offers eclectic American fare in a verdant and sophisticated indoor/outdoor dining space, balancing Los Angeles elegance with industrial-chic comfort. Executive Chef Mike Williams’s entirely made-from-scratch menu and market-to-table fare innovates and refines approachable flavors of Los Angeles, focusing on seasonal curation and local ingredients. The weekend brunch, nightly dinner, and tasting menus are complemented by a thoughtfully sourced selection of old world leaning wines, as well as an inventive cocktail list that features seasonal variations on classic libations. The emphasis at Norah is on hospitality and every meticulous detail ties back to placing the guest first. The exceptional service culture fosters warm, genuine connections, and strives to provide guests with an elevated dining experience that is luxurious, relaxed, and unforgettable. Spotted: Jamie Chung, Lana Del Rey, Adelaide Kane, Marta Pozzan, Natalie Alyn Lind, Skyler Samuels, Britt Robertson, Graham Rogers, Bryan Greenberg, Ireland Baldwin and Caroline D'Amore. Other VIPS in attendance included Danny A. Abeckaser, Jena Yamamoto, Tania Sarin, Diana Madison, Jasmine Dustin, Jessica Hall, Jasmine Toon, Nichelle Hines, Samuel Larsen, Mecca Cox, Emily Men, Mariah Strongin, Stevie Guttman, Derek Warburton, Bryant Wood, Dani Michelle, and many more industry notables, stylists and influencers.